The recently introduced Point of Consumption (POC) Tax that all licensed UK poker sites now have to pay is beginning to take its toll on at least two operators. 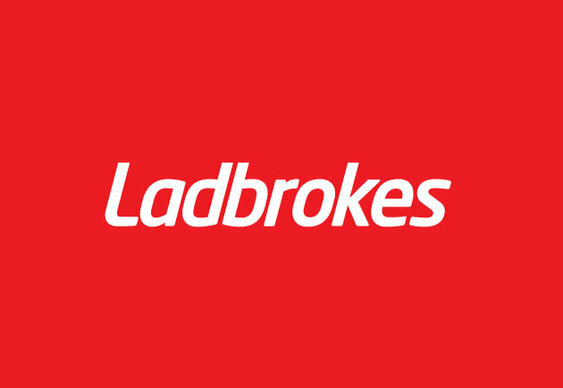 Following the conclusion of Q1 2015, both Ladbrokes and William Hill have reported lower than anticipated trading figures. Despite William Hill's net revenue being 1% higher in the first three months of 2015 than at the same point in the previous quarter, the company's overall operating profit was £16 million lower than expected thanks to a £20 million tax levy. Although events such as the Cheltenham Festival helped improve revenue figures for William Hill's sports betting, casino and bingo platforms, the new tax regime caused a significant downturn for the operator's poker profits. Overall, the money gained from online poker at William Hill dropped by 32%. However, this overall downswing can't be blamed entirely on the new tax levy. According to the financial report, football betting also played a part in the company's drop in fortune with an estimated £14 million being lost due to successful customer wagers. A similar story was also revealed in Ladbrokes latest financial returns. Under the guidance of new Chief Executive, Jim Mullen, the online poker, casino and sports betting company suffered a 31.5% drop in revenue because of poor betting results and the new POC Tax. "Adverse football in weeks 3, 8 and 12, a weaker Cheltenham, albeit on higher staking and a significant single digit millions loss to a small number of higher staking customers incurred in the early part of the quarter, and which is not expected to reverse, resulted in lower margins and a sharp net revenue decline," said Mullen.